Whether you're shooting a makeup tutorial, snapping your outfit of the day or taking an epic sunrise photo of Canada's Moraine Lake, below average pics and poorly shot videos just won't do. Especially with the rise of Instagram, audiences now demand compelling images and videos that not only tell a story but also are beautifully shot. To get those results, you need the right tools. From cameras and recording devices down to a shutter remote control, every blogger needs an arsenal to produce excellent photos and videos. And while some of the best gear is expensive, affordable alternative abound. Here is our list of go-to gear. First thing's first: to take great pictures you need a great camera. If there's one thing you should invest in, it's your camera. 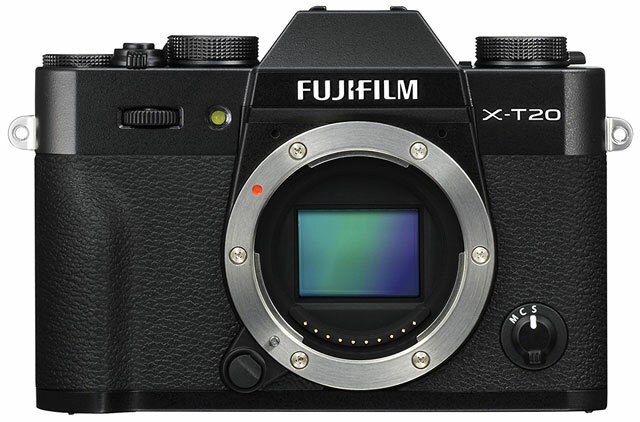 We like Fujifilm's mirrorless X-T20 which boasts a 24.3-megapixel APS-C sized sensor that produces sharp images, especially when paired with one of their high-quality lenses. The camera also takes 4K video with eight different filters (in case you're into those). And so you can transfer your images to your phone and edit on the go there's Wi-Fi built-in. If $900 is a bit out of your budget, the Fujifilm X-T10 is a terrific alternative at half the cost. A great camera needs a great lens. Otherwise you're not realizing the camera's full potential. 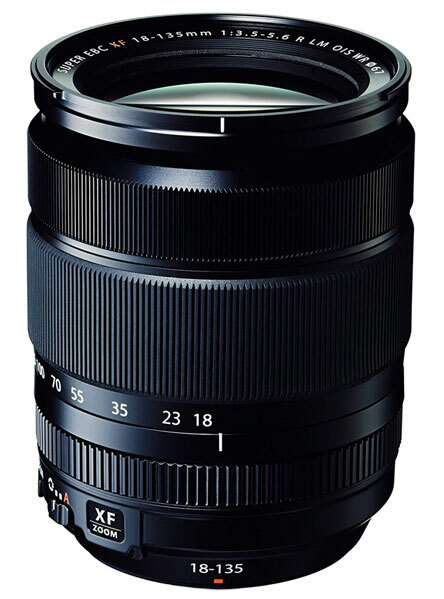 Fuji has several excellent ones for different uses, but for versatility, we like the Fujinon XF 18-135mm F3.5-5.6 R LM OIS WR lens. It covers everything from wide-angle shots to zooming in on whatever detail catches your eye. At $899, it definitely is an investment, but well worth it. For portrait photography, consider the Fujinon XF 56mm F1.2 R ($999 on Amazon). 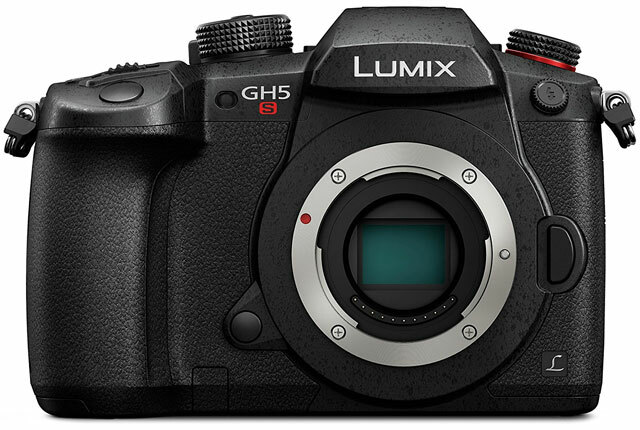 If you're looking to take your video up a notch, consider the Panasonic Lumix GH5s. It's a superstar when it comes to videos and low-light photography, capable of taking photos and videos where other cameras come up black. The 10.28MP Live MOS sensor can record at up to 60p and at up ISO 204800 (no I didn't add extra zeros). The camera also operates at two native ISO levels – ISO 400 and ISO 2500 – for low noise levels. The GH5s has built-in Wi-Fi and Bluetooth 4.2 LE for camera control and automatic image transfer for easy processing and sharing. Cameta Camera is offering an awesome bundle with the camera body, a Panasonic Lumix G X Vario 12-35mm F2.8 ASPH with power OIS lens, high speed 128GB card, extra battery, LED light and flash and microphone. Every photographer and videographer knows that one of the keys to a beautiful image or shot is great lighting. Fortunately, you don't need to spend a lot of money on a terrific lighting rig. For $49.99, LimoStudio's video light lamp is a bargain. 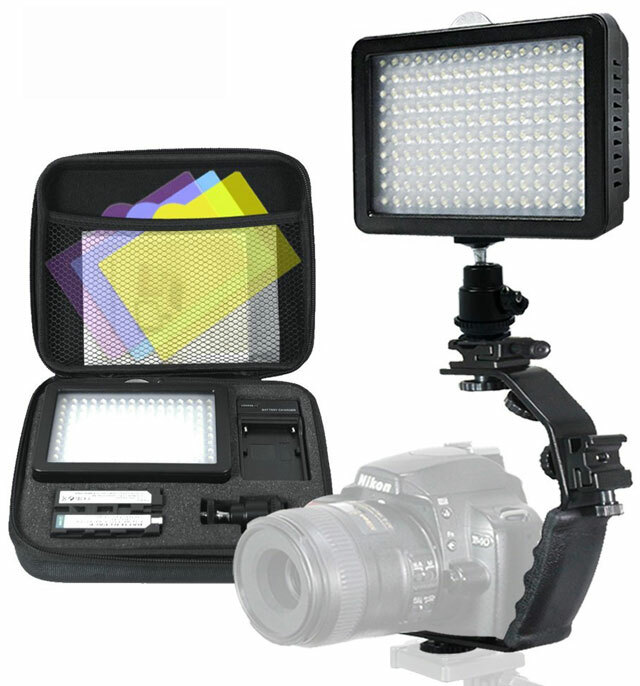 This portable light setup boasts 160 LED lights that can be dimmed or brightened according to your creative preference and need up to a maximum illumination of 1500 lux — brighter than that flattering light you get on a typical overcast day. It also comes with a rechargeable 2500mAH Li-Ion battery, a semi-adjustable L-bracket that fits your standard shoe mounts, and a hard-shell case. Four color filters come with the package in case you really want to get creative. It's not as solidly built as other, pricier, models, but it's a good and affordable option for a newbie's arsenal. Selfies are almost an inevitable part of life thanks to social media platforms like Facebook Live, Snapchat and Instagram Stories. Photo and video selfies and vlogging are an excellent way to connect with your audience, giving them short, more intimate glimpses of your life. So if you're going to take a selfie anyway, you might as well do it right. One good selfie tool is a portable ring light that you can quickly attach to your smartphone. 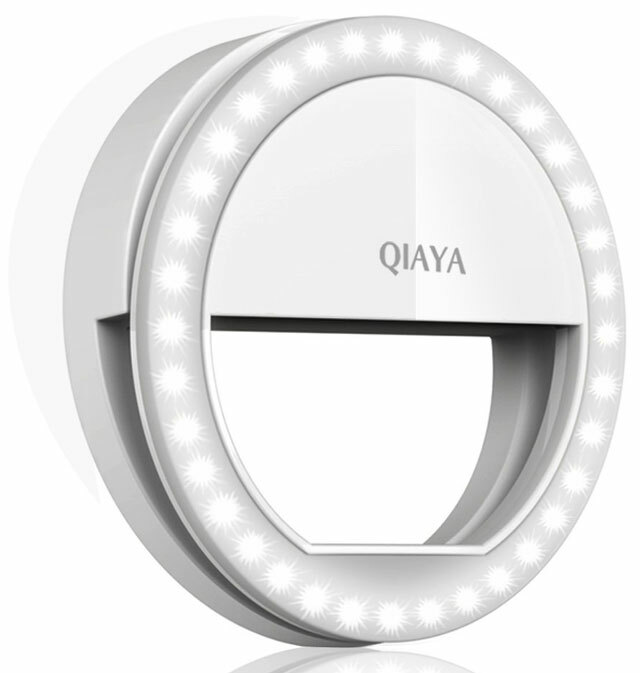 Qiaya's selfie ring light, which clips onto phones, tablets and even laptops, is an affordable, handy little accessory that shines an incredibly flattering light on your face. But it has other applications as well. It helps light up subjects in backlit situations and brightens foodie shots in low light. And at less than $15, it's an incredible bargain. 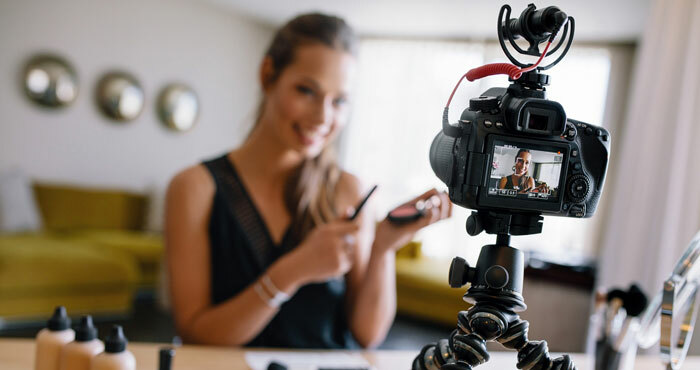 YouTube videos, vlogs and live feeds can be more beautifully shot with minimal production thanks to the rise of consumer-grade gimbal handheld stabilizers for entry- to mid-level cameras and smartphones. 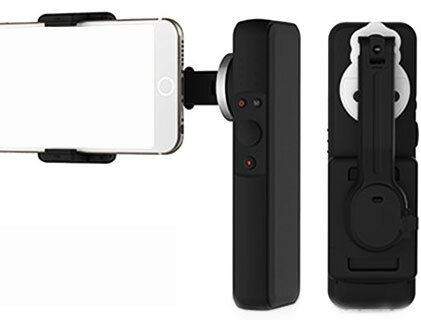 We like the nifty and affordable SMOVE (that's "smooth" with "ve") smartphone stabilizer. It lets you take photos and videos, switch views, tilt up and down and zoom in and out with just a touch, thanks to its convenient thumb control. But more importantly, it stabilizes your videos to minimize unwanted movement and shaking, uses facial recognition to automatically follow the subject around and even offers full rotational control. It that wasn't enough, the SMOVE can charge your phone as you take your videos so it doesn't die on you while you're filming. If you're relying on your phone's built-in mic when you're doing a tutorial on YouTube, shooting a travel video or interviewing someone, it is time for an upgrade. 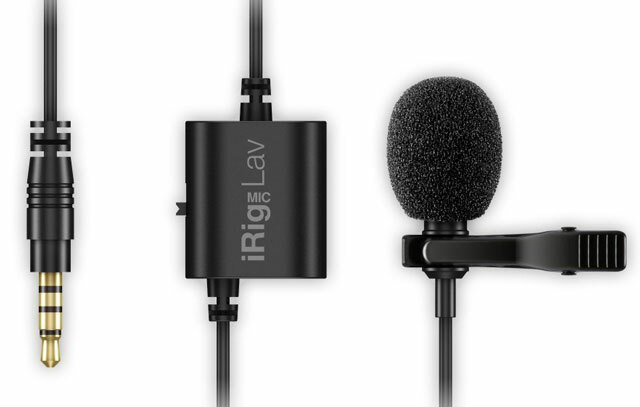 IK Multimedia's iRig Mic Lav clips on for hands-free use and boasts a solid build quality and excellent performance. This tiny piece of equipment is made with high-quality materials, a beautiful matte finish and a durable clip. Best of all, you can daisy chain the iRig mic Lavs together to conduct interviews. The secondary jack can either accept another iRig mic Lav or headphones, so you can monitor sound as you record. Price: $49.99 on Amazon for one, $68.39 on Amazon for two. 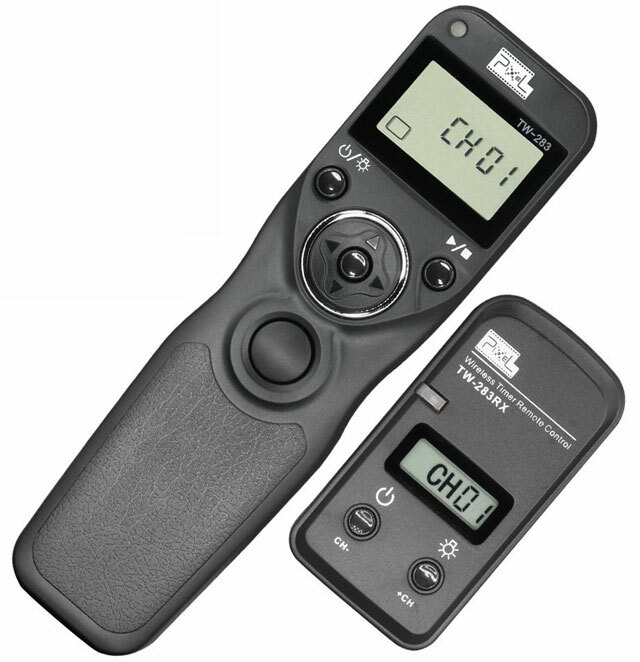 One blogger/influencer's tool that really comes in handy is a remote shutter release. They've got a multitude of uses: self-portraits, long exposures and low-light situations, to name a few. The idea is to keep yourself mobile and your hands as free as possible while still having practically limitless access to your camera's shutter. There are a number of remote shutter releases out there, but a good option for Fuji mirror lens cameras is the Pixel TW-283/FJ, which supports everything from single shots to timer schedule shooting. This model is wireless, so as long as you're in range (up to 80 meters), you can control your shutter without having to worry about a cable getting in the way. It also offers four types of shutter functions — single, continuous, bulb and delay — as well as six different timer functions, including scheduled shooting and interval shooting. Best of all, it will only set you back $28. Of course, since you'll most likely be shooting a lot with your phone as well, a wireless shutter release for your smartphone is also a sound investment — not only for selfies but also for videos and long exposures. Yes, you can shoot long exposures with your phone! 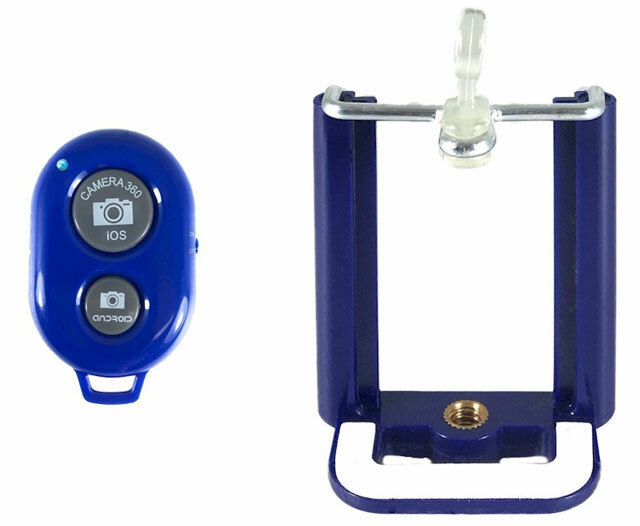 Consider DaVoice's tripod adapter mount and Bluetooth remote control combo. At $12, it's more than affordable. The tripod adapter fits even bigger phones like the iPhone 7 Plus, and lets you mount your phone onto any standard tripod. The Bluetooth remote lets you control your iPhone's shutter from up to 30 feet (9 meters) and is compatible with many apps, including Snapchat, Slow Shutter and your phone's video function. It's also very easy to connect to your phone, and there's no setup necessary. Both the adapter and the remote are tiny and lightweight and come in a nice pouch, so they're easily portable. They also come in five different colors: black, pink, purple, white and blue. If you're more of a phone than a camera user, you'll definitely get more bang for your buck with this product. Sure, you can spend your hard-earned cash on those cheap, flimsy tripods that stick, break easily or won't screw securely. Or you can invest in a solid one with a versatile, smooth turning head. An excellent tripod might set you back a few hundred dollars, but trust us when we say that it will save you a lot of time and effort. 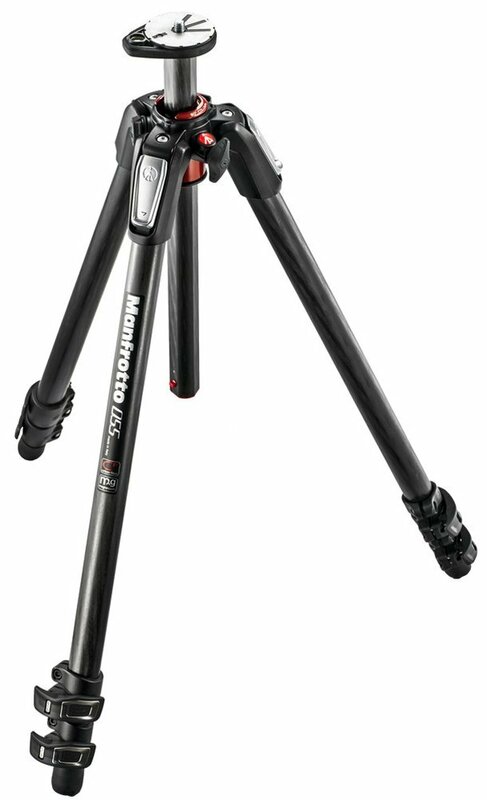 Manfrotto's carbon-fiber, three-section MT055CXPRO3 tripod boasts high-quality locking mechanisms for greater stability and super-flexible legs that will let you reach almost impossible angles. Pair it with the 327RC2 light grip tripod head, which boasts an ergonomic joystick that gives you maximum turning control and a ball head for effortless adjustments, and you'll never look back. The pairing will cost you more than $500, but it beats those rickety models that almost never do what you want them to do. If you're looking for a less expensive model, or something for smartphones, check out our guide to the best tripods under $200. MikMe was, perhaps, one of the niftiest products at CES this year, and has already won an award at the San Francisco Music Tech Summit. The brainchild of Austria-based audio engineer Philipp Sonnleitner, this portable mic and recording device packs a punch. Born of the need for convenience, MikMe essentially forgoes the painful and tedious setting up and goes straight to the creative process. 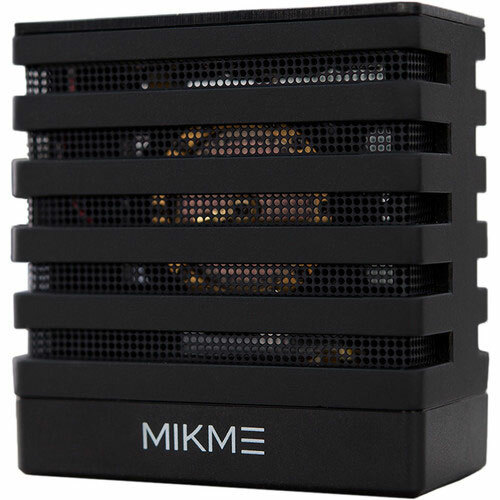 With just the press of a button, MikMe starts recording at AAC 96KB, and automatically stores the file in its 16GB of storage space, which allows up to 30 hours of recording. Its playback capability and built-in headphone jack let you listen to and review your recordings. Built-in Bluetooth lets you use the mic while shooting video with the MikMe app. The MikMe has a tripod mount. This device will set you back $500. However, it does have almost limitless applications, and it's perfect not only for vloggers and journalists but also for musicians, videographers and podcasters.